Ms. Solaiman has been a TDIC Risk Management Analyst since 2007. She speaks nationally representing the company at seminars and at dental schools. She writes articles for the Liability Lifeline newsletter and RM Matters and assists in the development of risk management resources. 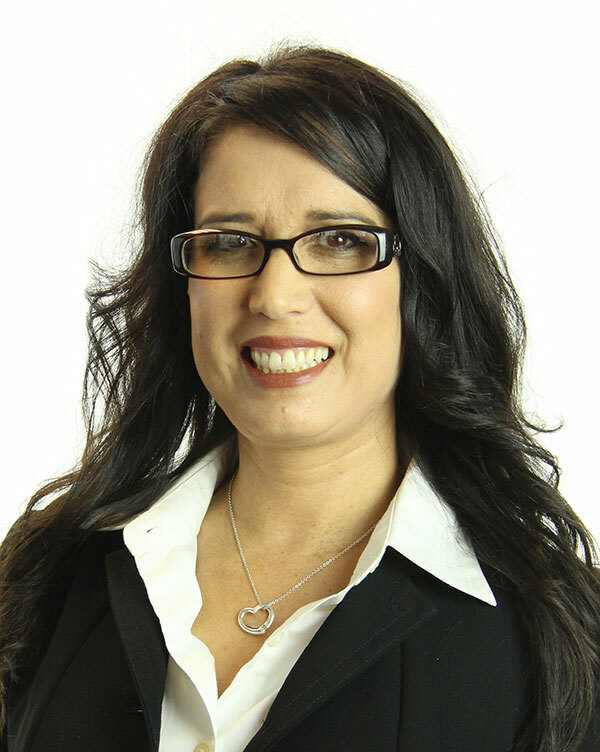 She advises dentists in the areas of professional and employment liability and property risk management. Prior to TDIC, she was with the California Dental Association’s Resource Center for four years. She has been assisting dentists for 30 years.